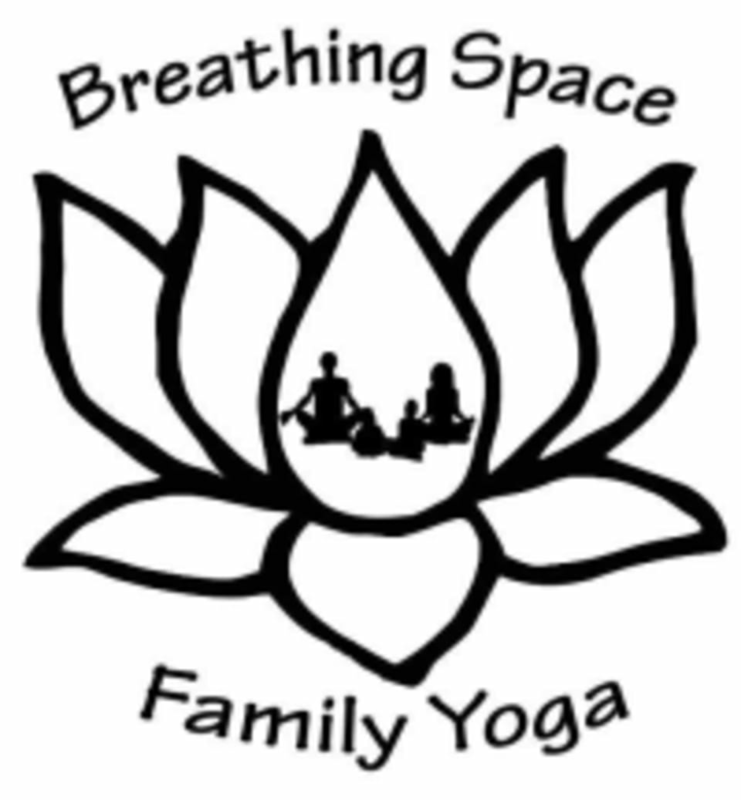 Start taking classes at Breathing Space Yoga and other studios! Please wear comfortable yoga or exercise clothes. Wearing slightly form-fitting clothing is advised so that the instructor may provide alignment cues and corrections. Bring a mat, if you have one! The studio has mats available to lend if not. Prenatal Yoga is held in the basement (Cave) at Realignment Studio, 641 Pennsylvania Ave SE, Washington, DC 20003. Realignment Studio is very close to the Eastern Market Metro. Street parking is very limited. Great experience! We focused on correct form for various poses, with a focus on getting a good stretch. I think this is a great course for beginners!